The reason for having an aquarium is to keep fish. The challenge is to maintain a healthy environment in which they will thrive. The rules are set and easy to understand. 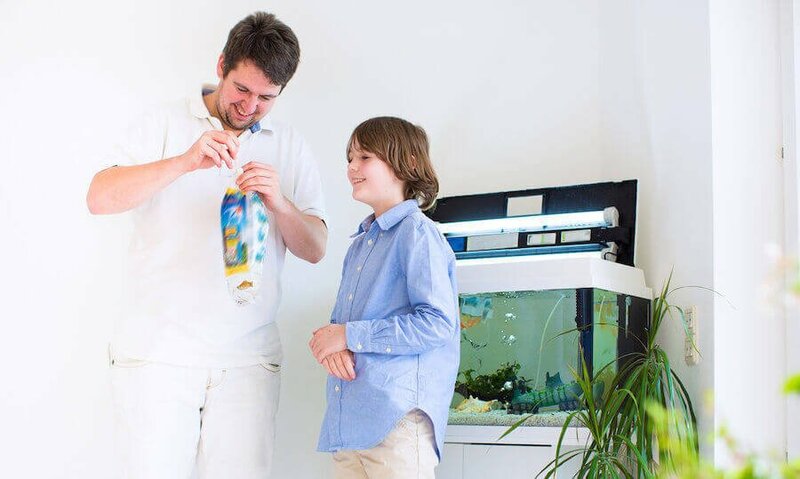 Following them will enhance the pleasure of your aquarium. After you have setup your tank, make sure you take some notes about the water parameters incl. PH, water hardness, alkalinity and temperature. Also be sure to know what type of fish you may already have in your tank. 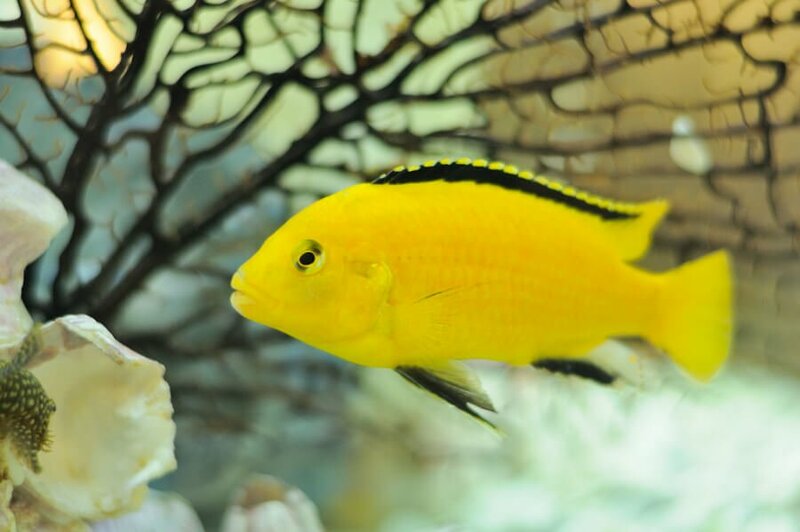 Buying fish and then adjusting the environment to meet their needs will spell trouble. Armed with this you ready to go into battle. 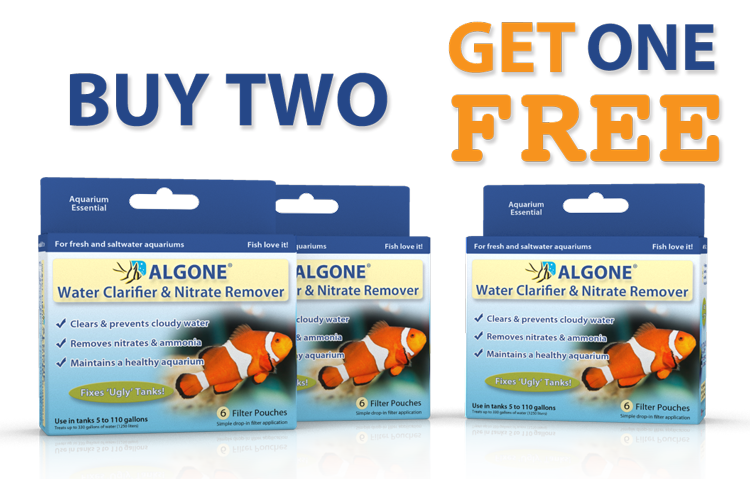 Talk to the sales staff at your local fish store. Tell them about your current setup and also what you plan on doing in the future. A good staff member should then be able to make quality recommendations. One tip about fish stores: The level of professionalism varies greatly. We strongly support smaller stores that are privately owned, as they tend to be far more knowledgeable. You may want to avoid going to a chain store, particularly in the evenings as they often employ high school students that may lack the necessary knowledge to give you sound advice. This is certainly not always true, however we have made this experience often and also heard the same from some of you. Make sure all the fish are compatible with each other, and try to occupy all areas of the aquarium i.e. bottom, mid and surface area. Overcrowding the aquarium is one of the main causes for difficulties. There is much advice about this. 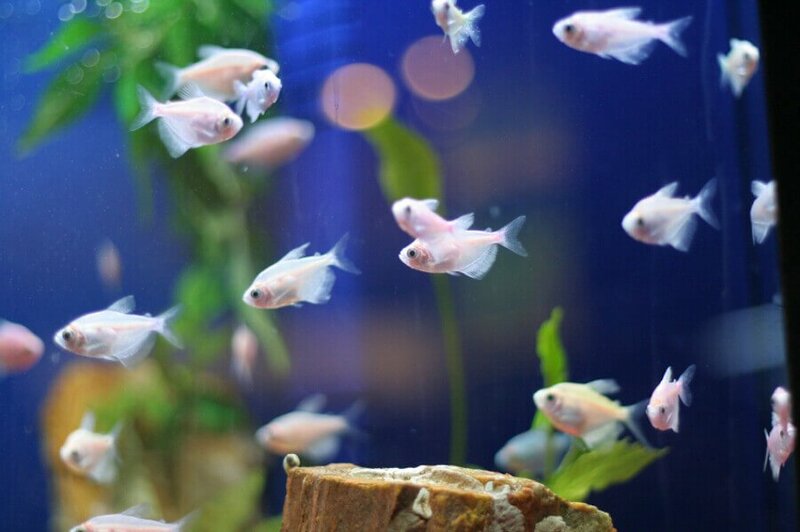 A general rule of thumb states that 1-inch of fish per 2 Gallons of water is appropriate. But this should only be taken under consideration to give you a basic idea and feeling towards the limit. Too many fish will eventually result in diseases due to stress. 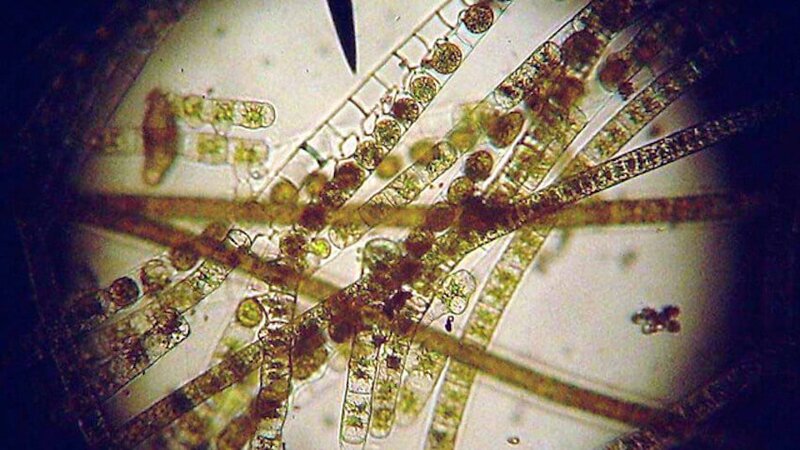 Caused by various factors, such as territorial fights, fin nipping, degradation of water quality due to excessive waste production, etc. The more severe problem caused by too many fish is the resulting waste. Filtration is the secret and key indicator. You can’t stock more fish, than the filtration system can handle. Track your water parameters on a regular basis, and keep your filter well maintained. 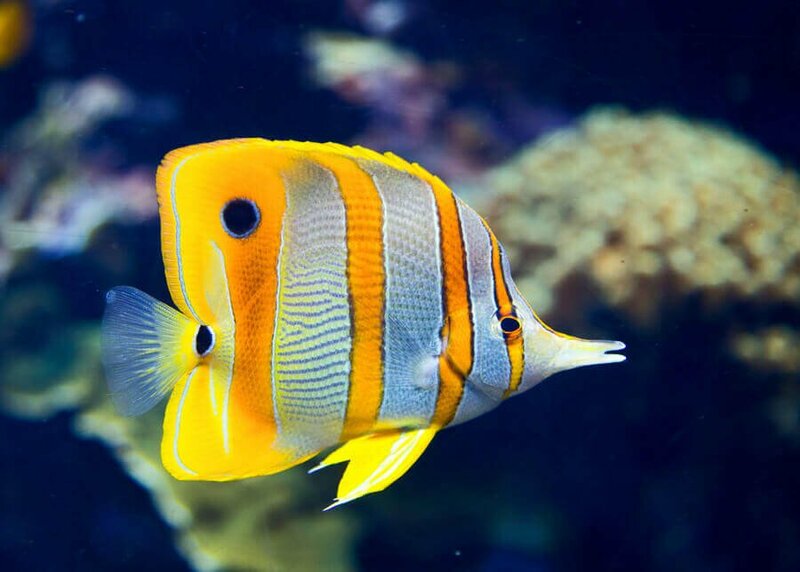 Fish are usually bought as juveniles and grow up to their adult size in your tank. Make sure to do your homework in research, not only about their adult size, but also behavior, compatibility, eating habits, light and water requirements. 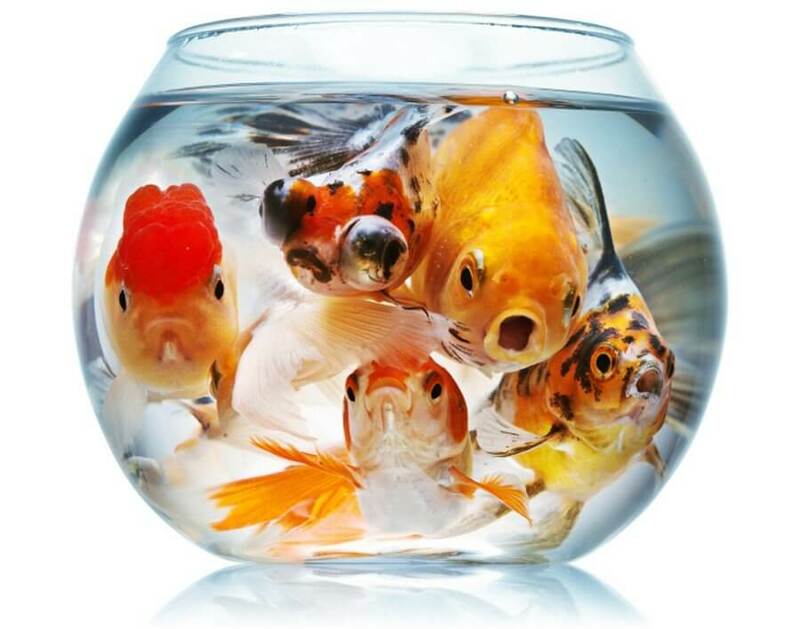 Do not hesitate to take fish back to the pet store, many of them will give you credit for them. Just, be sure to call before returning them to find out if it might be a problem. 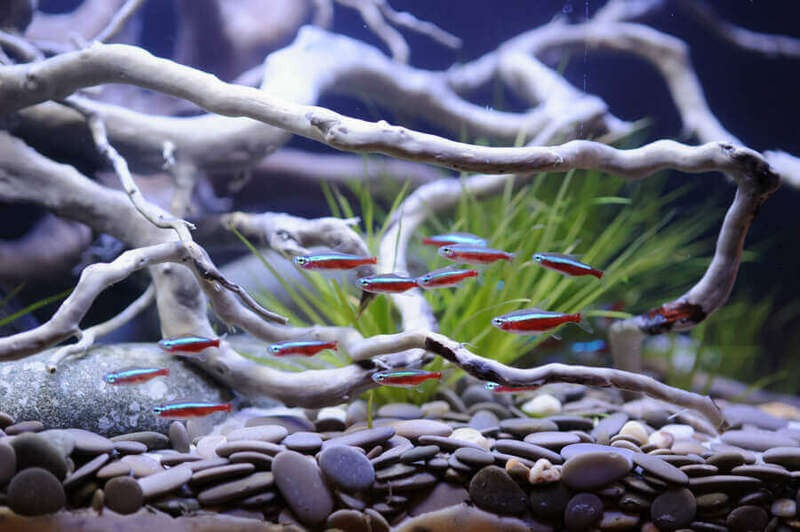 Stocking or adding fish to an aquarium should be done over time and gradually. The environment has to adjust itself to the new inhabitants and this requires time. Patience is one of the necessities of the hobby and it will pay off in the long run. Count your fish. 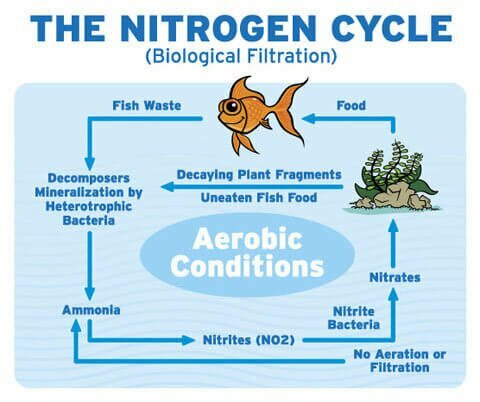 Dead fish can decay in just days, creating a spike in ammonia and nitrite. Thus leading you to assumptions of a failing filtration system or other possible reasons. 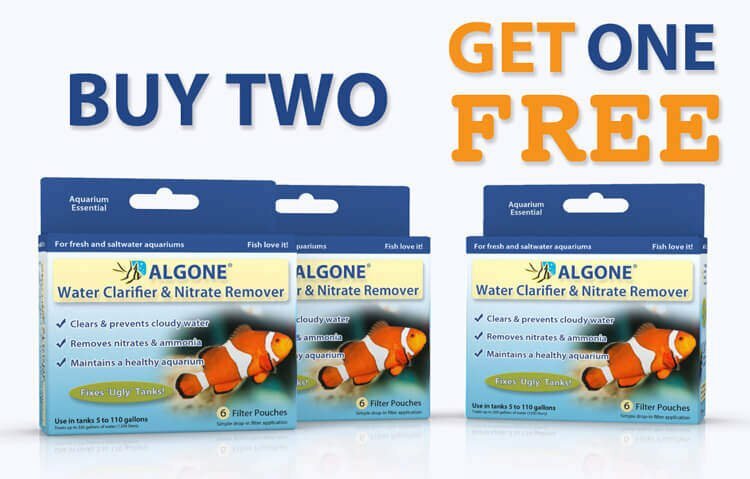 Get fish best suited for the environment created, provide a large enough filtration system for the fish load, and then maintain it. 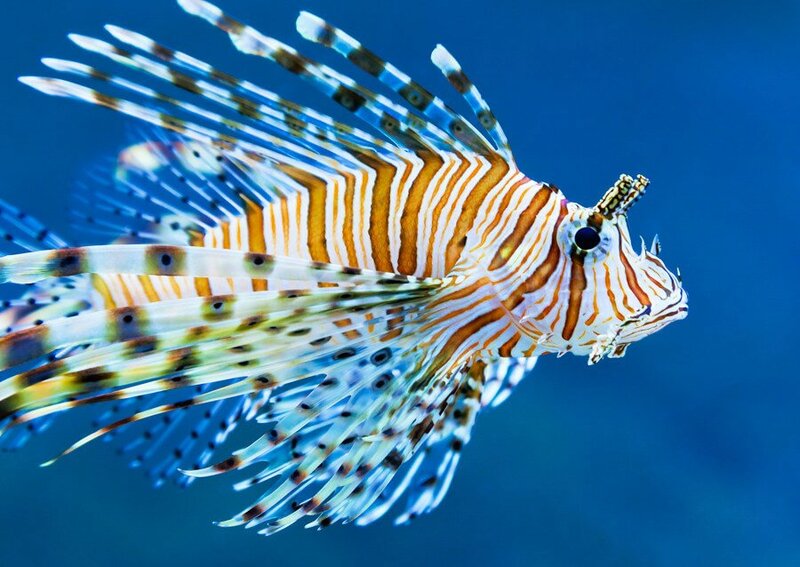 Nice post and nice looking these fishes in the aquarium! 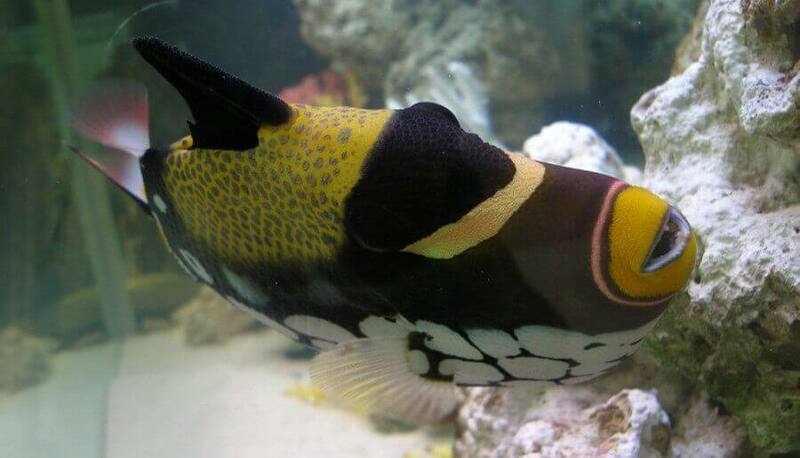 I love to keep fish these types of nice fishes in my aquarium. Love this post also. Thanks for sharing! Your knowledge is quite accurate up to a point for example the comment you made about chain fish stores, I have found a certain chain fish store I go to where I go on a certain day of the week every week to get advice because I met a store associate I ALWAYS talk to who is very Knowlegable about his work because he mantains a large number of aquariums of his own at his house. Thank you for your comment. We don’t mean to paint with a broad brush. There are definitely knowledgable staff in chain stores as well. The flip side there however is that due to a higher turnover rate this is not always the case. When you find a knowledgeable aquarium fish expert however, stick with them no matter where they work.